Let’s be honest here. Summer Sale week 1 was a disappointment. 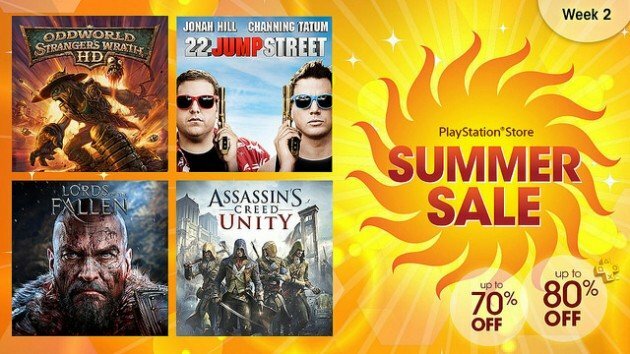 It seemed like they couldn’t really figure out what to put on sale so they chose a slew of random games from the bottom of the barrel and slapped a shiny discount tag on them. Fear not however, as Sony must’ve realised their ways. Week 2 is much better and offers much more diversity in the selection. Here are some of my favourite deals. Oddworld Stranger’s Wrath HD – A spin-off so good it stomps on the franchise from which it spawns. Assassin’s Creed: Unity – Despite being an embarrassment on launch, Unity is now a competent game and for the size and scope of such a game, the price is a pretty nice bargain. 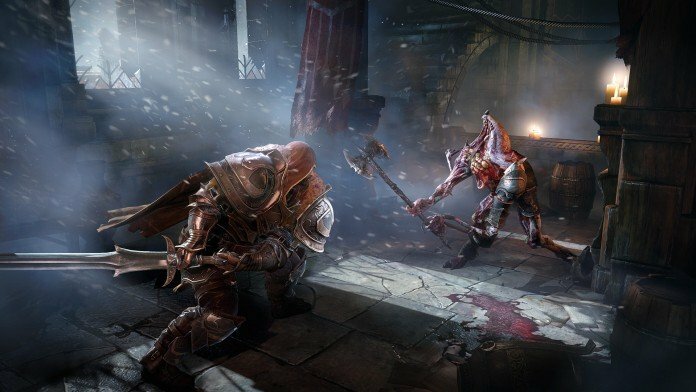 Lords Of The Fallen – Are you anxious to play Dark Souls III? Do you absolutely need a budget substitute in the mean time? Here is an infinitely less impressive yet somehow still enjoyable game that mimics the best and worst of Dark Souls. Okami HD – One of the most gorgeous and awe-inspiring games of all time is in HD and asks the small price of $4.20. You absolutely cannot say no. Far Cry 3 Blood Dragon – Possibly the best standalone DLC ever made. The tutorial alone is worth the asking price. King Of Kong: A Fistful Of Quarters – While technically not a video game, it is an incredible documentary about video games so I’ve added it as an extra. As usual, head on over to Sony’s official blog post to see all of the glorious deals for your sweet self.